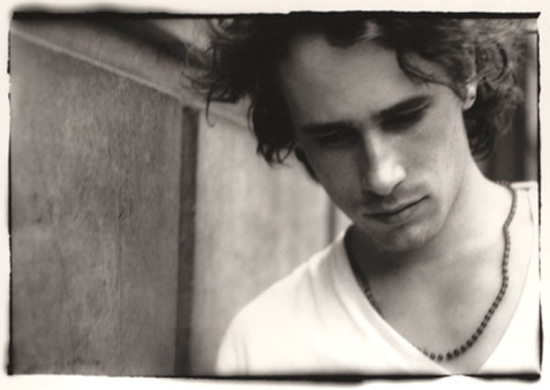 Jeff Buckley makes me sigh. Has since I was in 8th grade getting my heart constantly broken. Today I sighed anew after finding I Want Someone Badly, a song by him I’d never heard before. It reminds me of Terence Trent D’arby (in a great way). Thanks to Daily Sound Fix for introducing me. A look through the site, which features forgotten music, promises more gems are waiting to be found. Too bad it hasn’t been updated for a year.